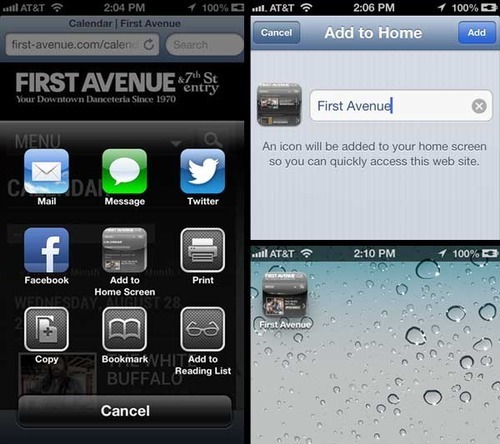 Today we lay to rest the First Avenue mobile app for iPhone and Android (2011-2013). But while the app is being discontinued, in its place stands the new, more mobile-friendly First-Avenue.com. Smartphone/tablet users: Don’t forget to either bookmark us in your mobile browser or add a First-Avenue.com link to the home screen on your device.